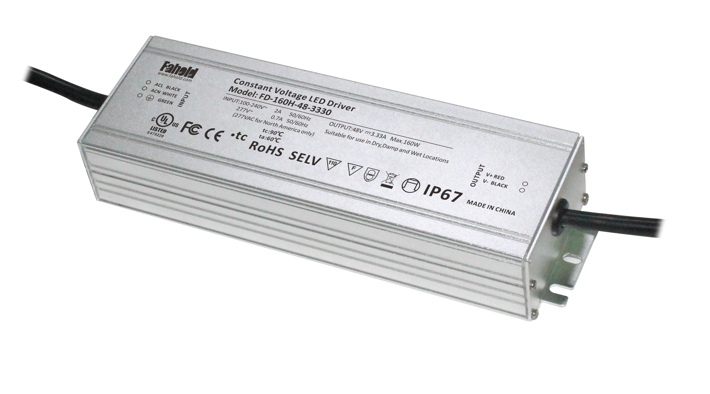 The Constant voltage 48V IP67 LED Driver combines the superior performance you`ve come to expect from Fahold with the classic look of a traditional Linear Led Driver.160W 36V Led Driver Its high efficiency up to 93%, a 70% energy reduction versus a 160W metal halide fixture. 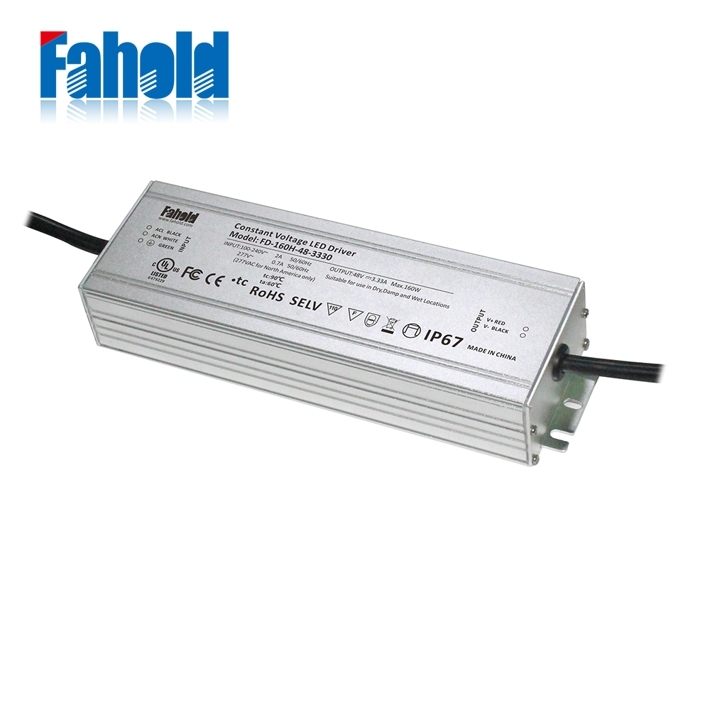 fahold driver also has multiple reflector options, making it a perfect 1-for-1 replacement in high and low bay applications where a traditional look is desired. 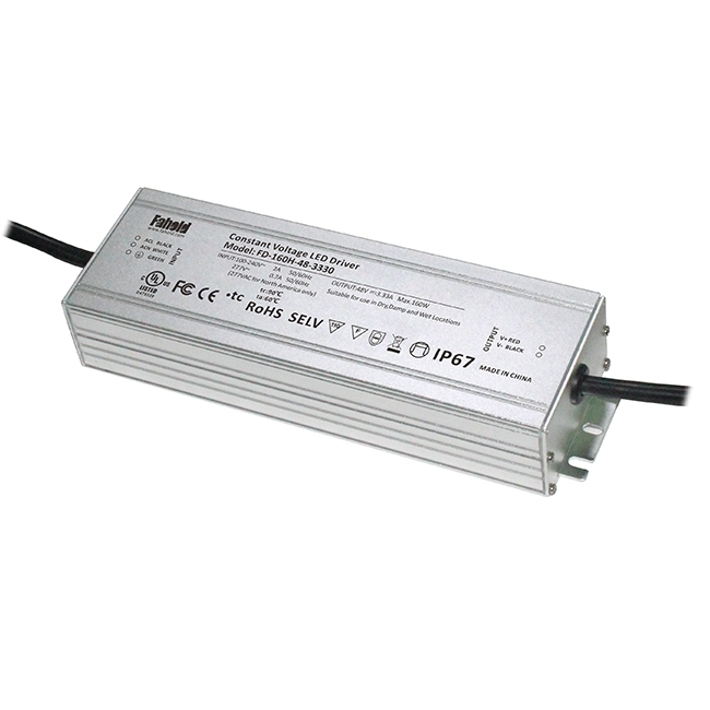 Looking for ideal 48V Waterproof LED Power Supply Manufacturer & supplier ? We have a wide selection at great prices to help you get creative. All the Outdoor Led Strip Lights Driver are quality guaranteed. We are China Origin Factory of Outdoor Waterprof Transformer. If you have any question, please feel free to contact us.